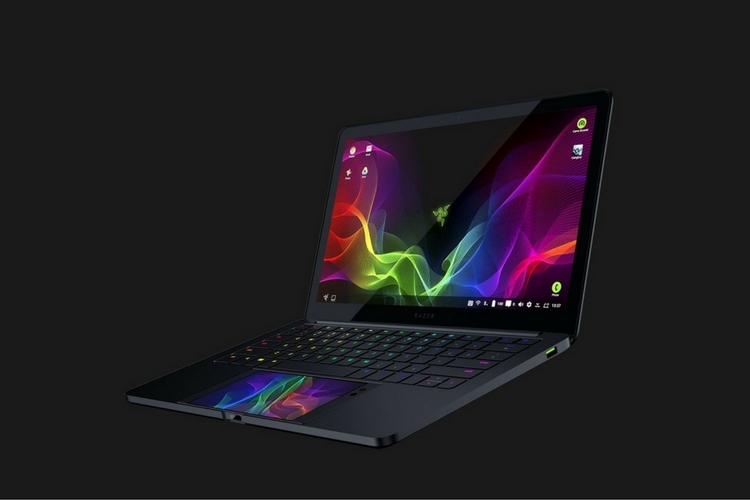 Not content with its gorgeous gaming laptops and even the gaming-centric Razer Phone, Razer has surprised everyone with a new prototype called Project Linda. In case you missed out on Razer’s CES 2018 announcements, it’s a dock that turns the Razer Phone into a full-fledged Android-powered laptop! Personally, I wasn’t taken aback when I first heard about Project Linda, and that’s mainly because the concept has been tried out by many tech giants time and time again. You must have heard about a Kickstarter project called Superbook. It’s a universal laptop shell that transforms your Android phone into a laptop. 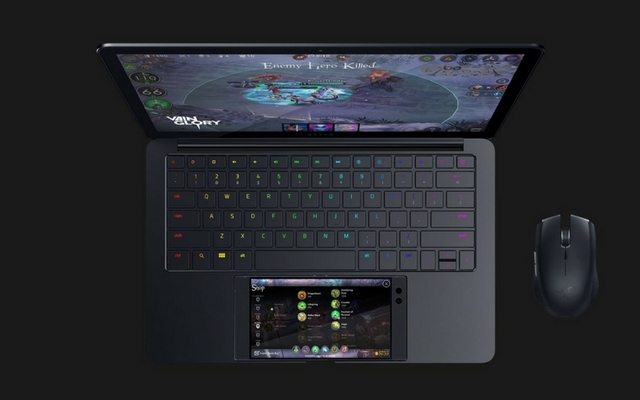 But Razer’s take on this idea is a little different and kind of cool – if I am being completely honest! 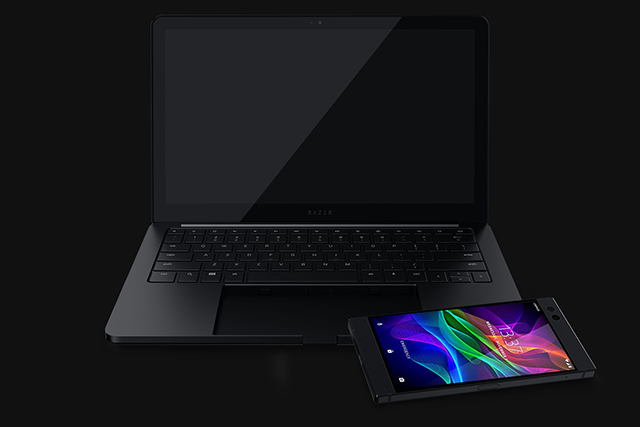 Most transformation docks we’ve seen till date ask you to plug your phone into a separate dock, but Project Linda integrates Razer’s phone right into the laptop shell itself, which definitely makes a great first impression. Now, instead of letting the phone sit idle, Project Linda uses it as the touchpad. Not sure about you, but the idea of having a 120Hz 5.7-inch display as a touchpad sounds like an awful lot of fun to me. So yes, there’s a lot to love about it. But I can’t help but think that its shortcomings are also as glaring. Razer still has plenty to iron out before this prototype becomes a consumer-ready product. Firstly, with just two USB ports (one Type-A and one Type-C) and a 3.5 mm jack, there’s not a lot of peripherals you can connect to Project Linda. One would have liked to see an Ethernet jack for better connectivity, or an HDMI/ Display Port to add further external displays. The Qualcomm 835-powered Always-On PCs come with Stylus support, so that could also have been an interesting addition to Project Linda, which also features the same SoC. For instance, the laptop doesn’t have any built-in speaker. Yes, Razer Phone’s speakers are loud and crisp to fill your room, but it would’ve been nice to have dedicated audio drivers on the laptop shell itself, or some sort of DAC-based output for richer sound. Project Linda does have internal storage, but you won’t be too impressed with how it has been implemented. The shell has 200GB of onboard storage, but it mounts like an SD card on Android, i.e., on your Razer phone. It’s not particularly bad, but it certainly isn’t the safest implementation, especially if you happen to leave the laptop shell unattended for long periods at home, office or school. It’s a recipe for disaster if you happen to lose the dock with all your data in it. Yes, we understand it’s not meant to be a complete PC, but Razer’s Project Linda does cross the line between phone and PC, so it’s not unusual to ask these questions. After all, it’s not going to be easy convincing people to shell out money for a laptop shell, that only works with one phone. And lastly, let’s talk about Razer’s track record with prototypes. Remember Project Valerie, Razer’s Triple Display laptop? Well, it was showcased at CES 2017, and we are yet to see an update on that. Granted, it’s magnitudes more difficult to cram high-end screen hardware than making a laptop shell. So, let’s hope that Razer will actually dedicate some resources and turn this prototype into a consumer-ready product, because we can’t wait to get our hands on it.